RSI Chillers have been designed to give you flexibility, efficiency and reliability. RSI Chillers are available in many forms whether it´s air-cooled, water-cooled or even evaporative cooled with capacities up to 400 tons. We can even include a hydronics package providing you with a complete “plug and play” system. 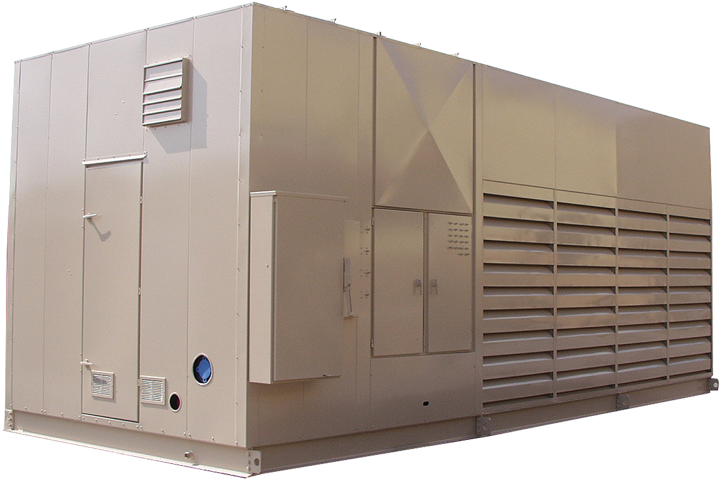 With our comprehensive chiller line, we have a “cool” solution to meet your specific needs. No matter which form of “green” you are into- the environment, your produce or saving money, we want to be your single source for solutions!